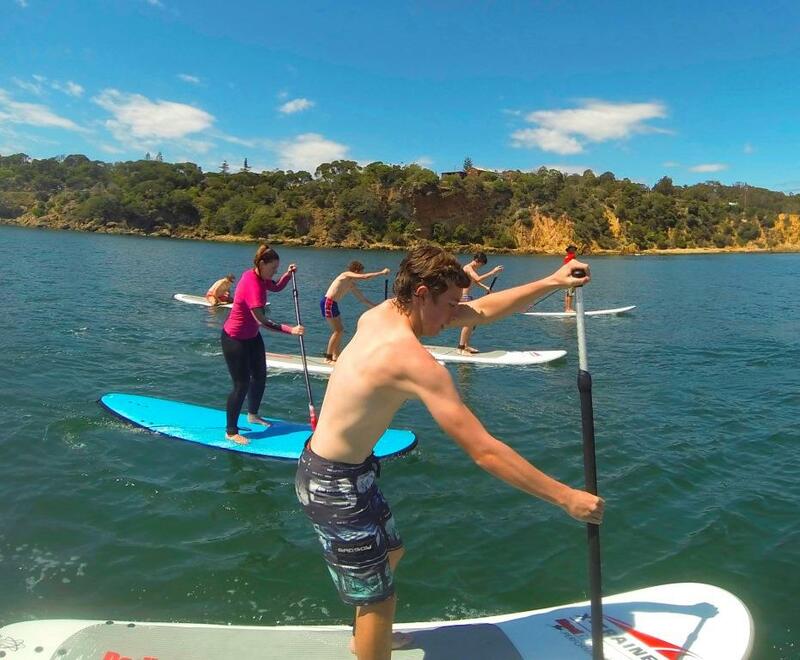 The Stand Up Paddle lesson/ hire combo is available at Fishpen Road Merimbula Lake. The first 30 - 45 minutes introduces beginners to the correct techniques to safely and efficiently enjoy this relatively new form of recreation. When our qualified SUP coach is confident with your basic skill level you can set off to explore the lake system.